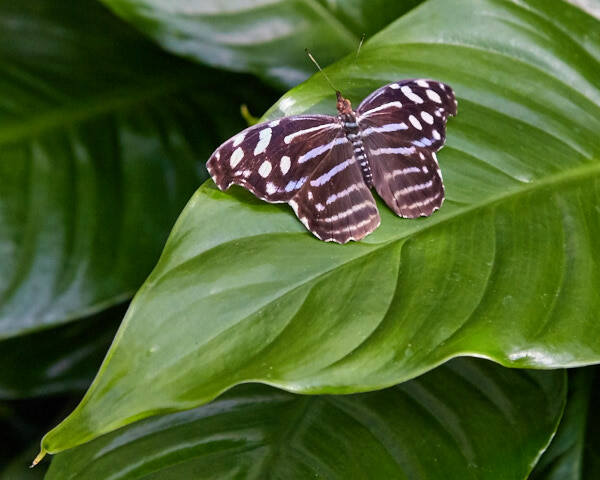 A couple of years ago Butterfly Wonderland opened in Scottsdale, and I’ve often whizzed by it in the fast lane of the 101 saying to myself, “I’ve got to stop in there someday.” Well, my someday finally happened, and I highly recommend your stopping by as well…particularly if you’re a photographer. 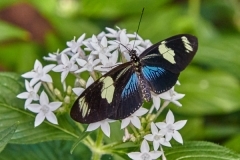 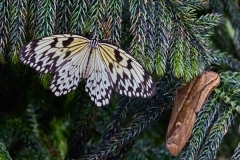 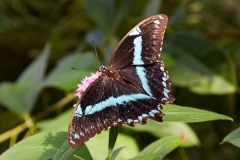 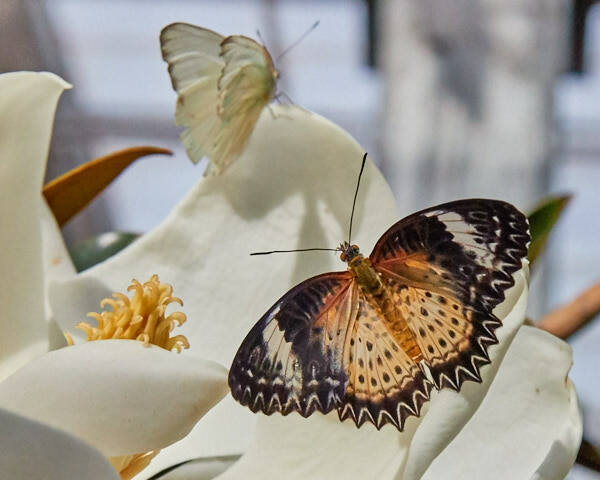 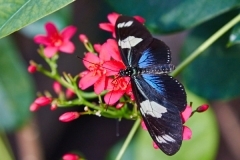 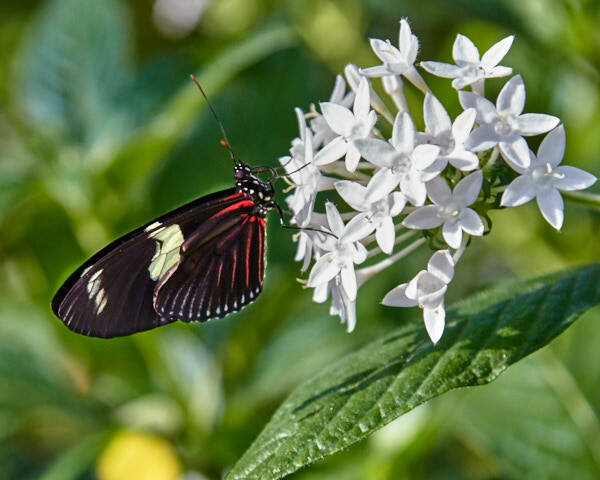 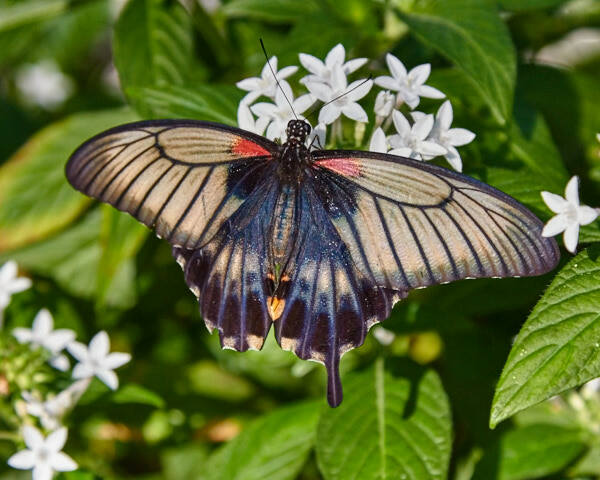 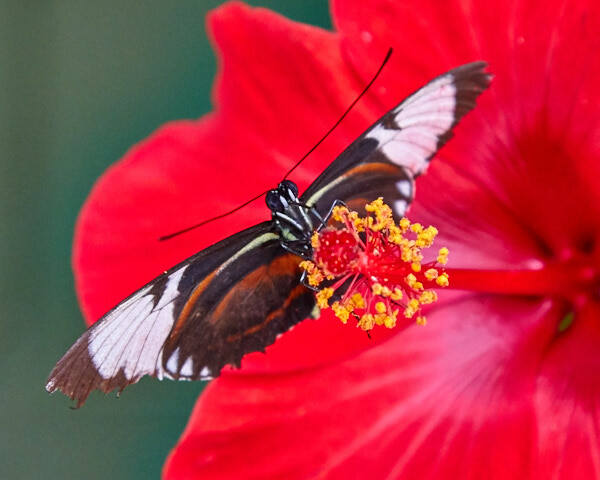 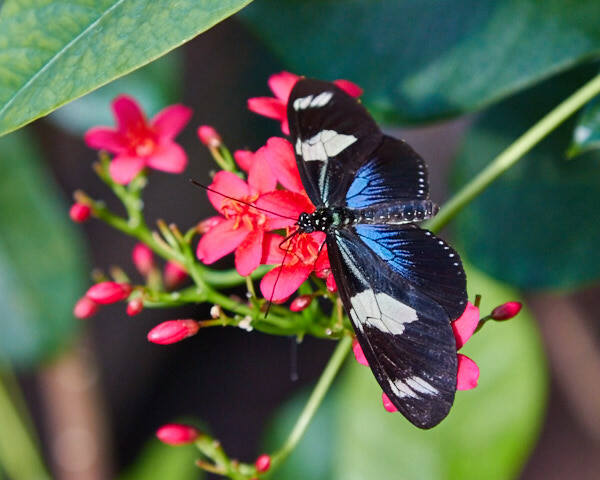 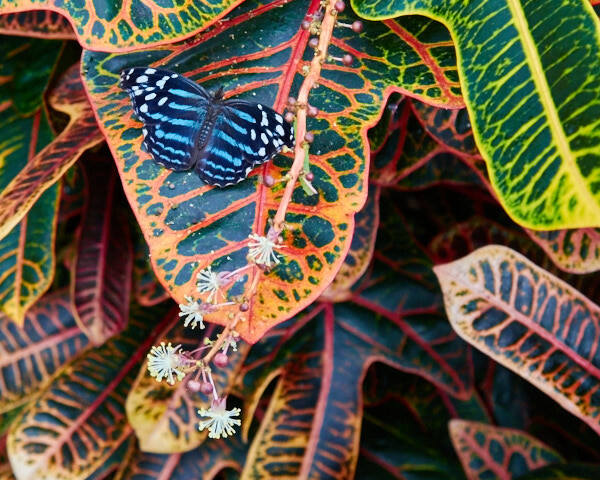 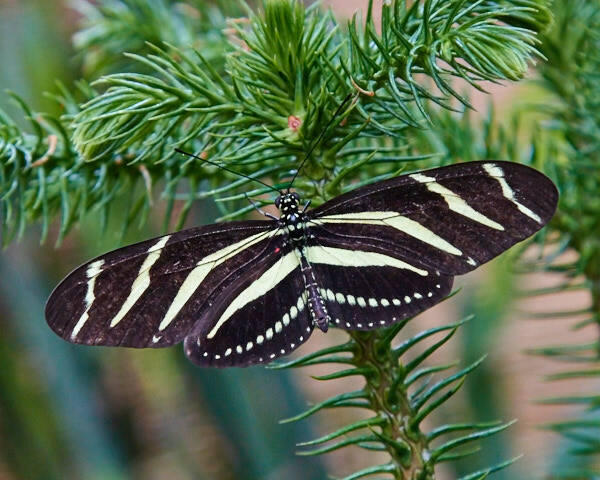 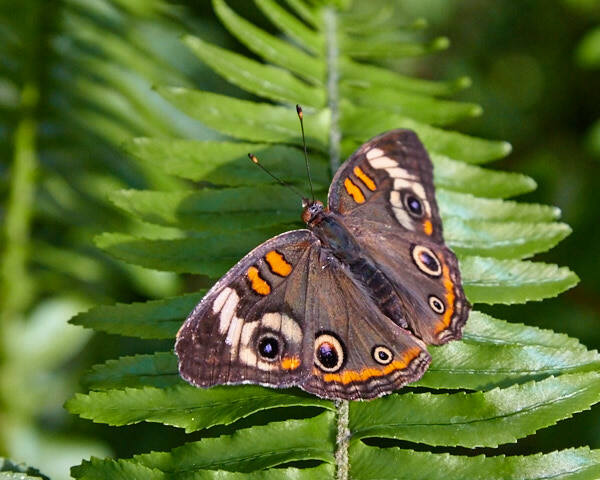 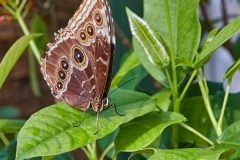 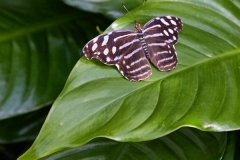 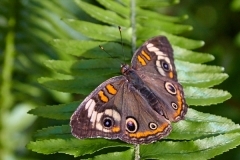 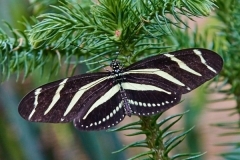 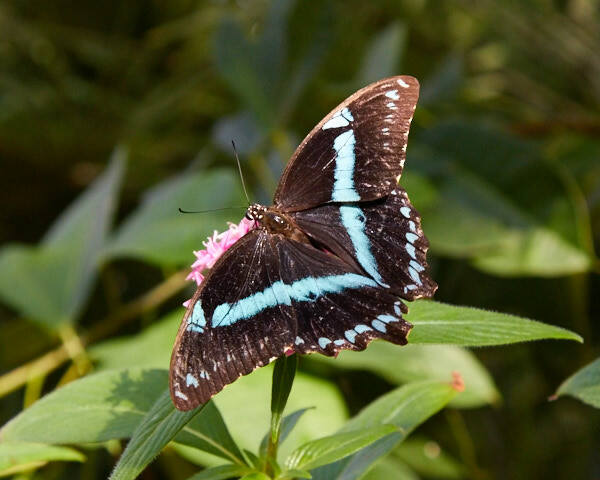 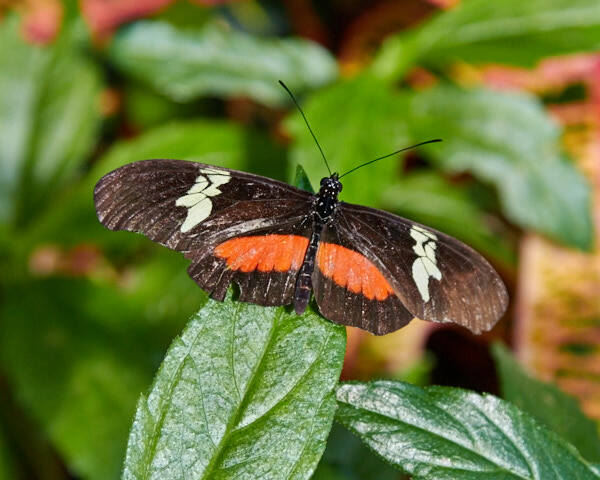 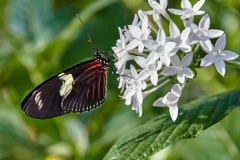 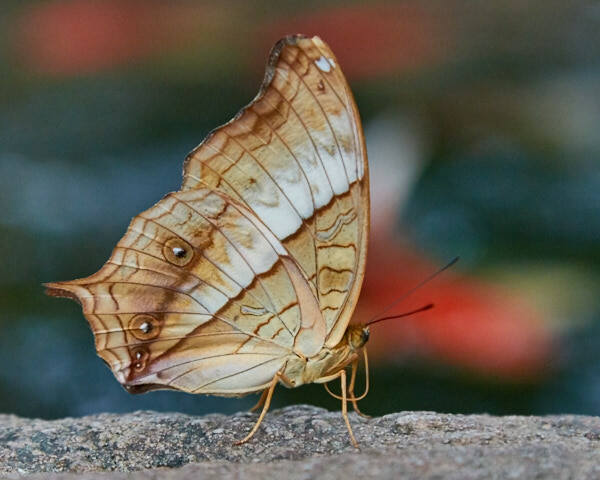 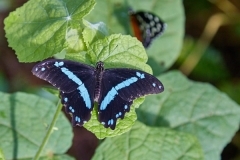 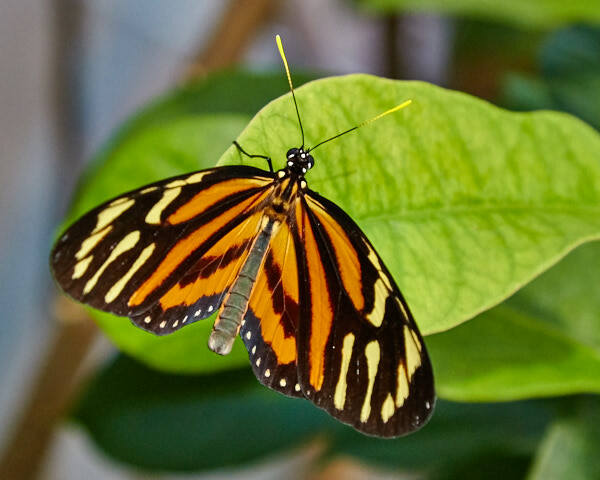 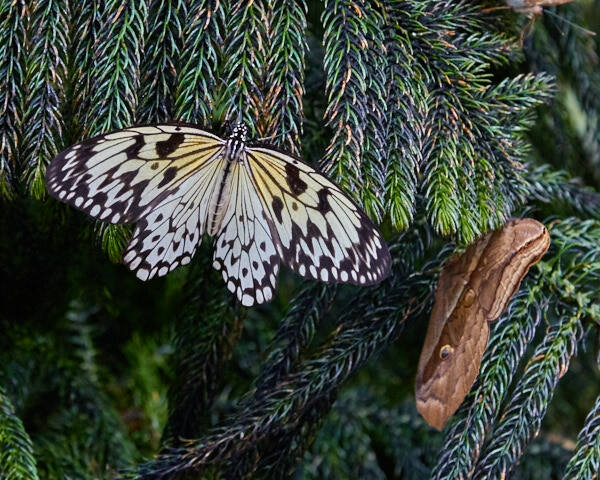 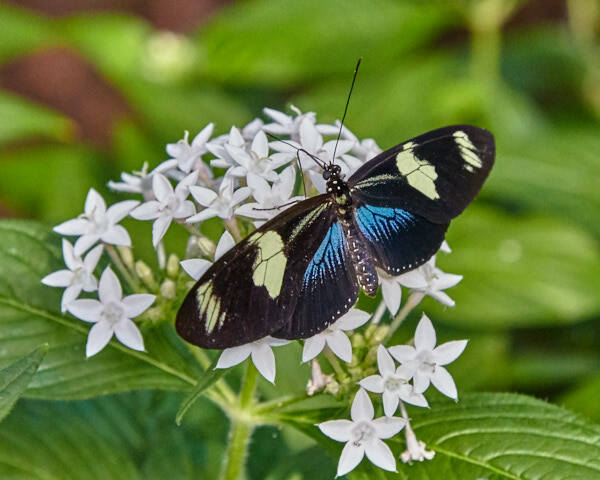 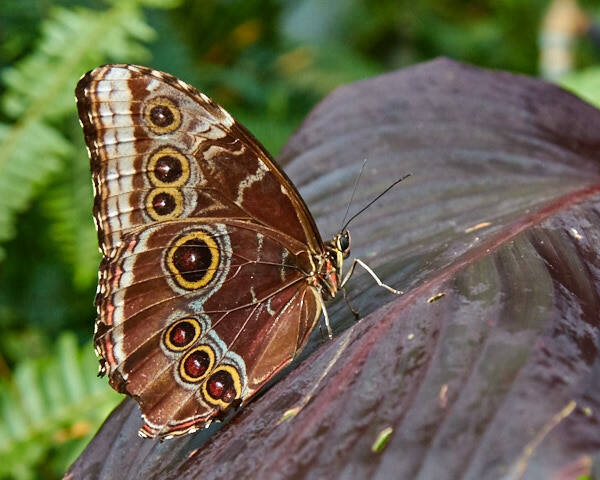 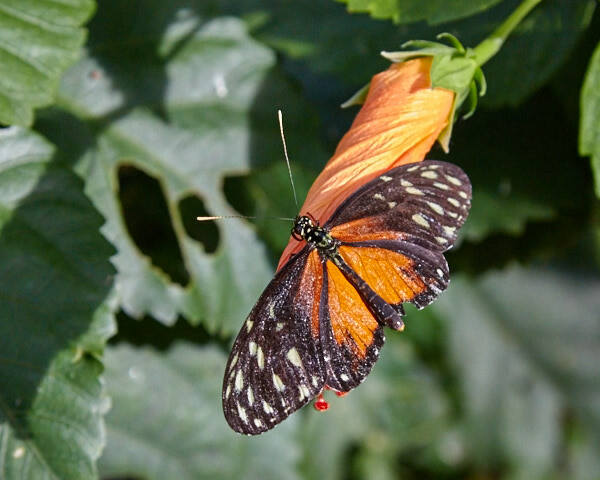 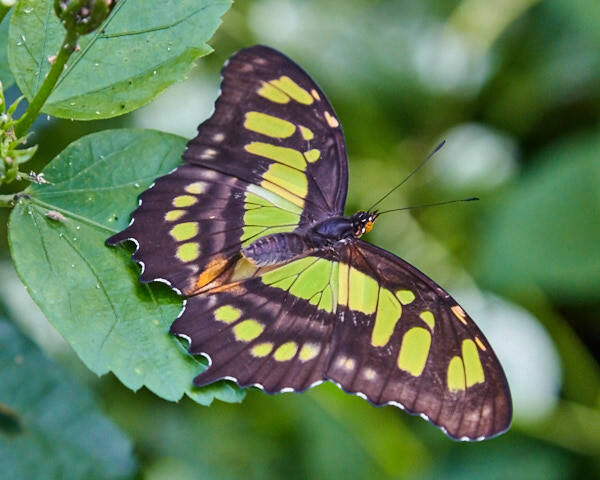 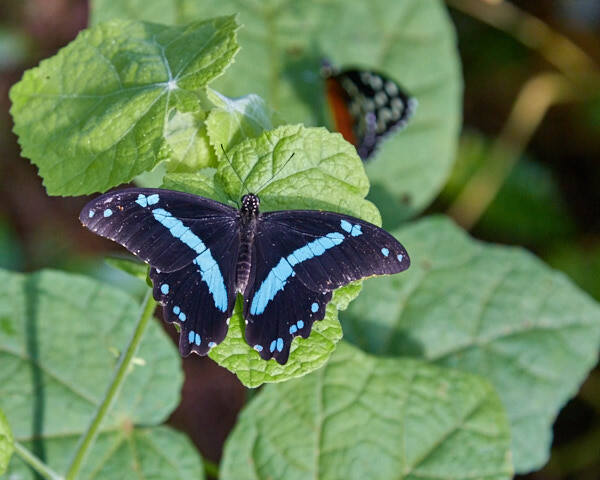 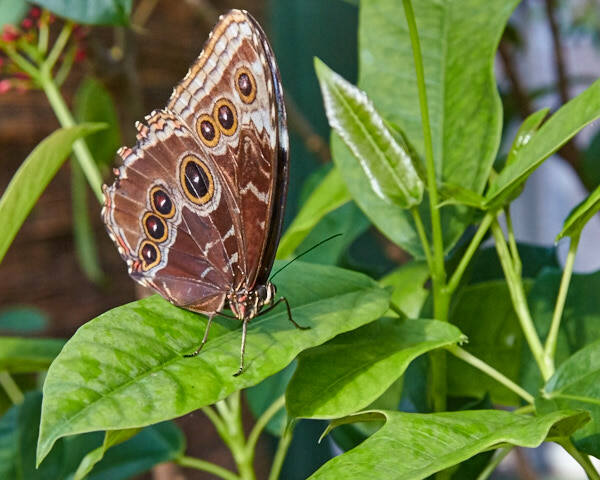 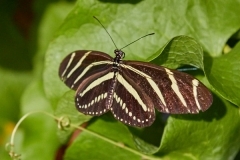 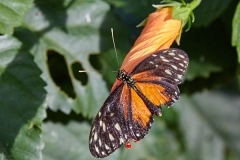 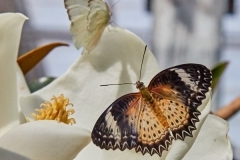 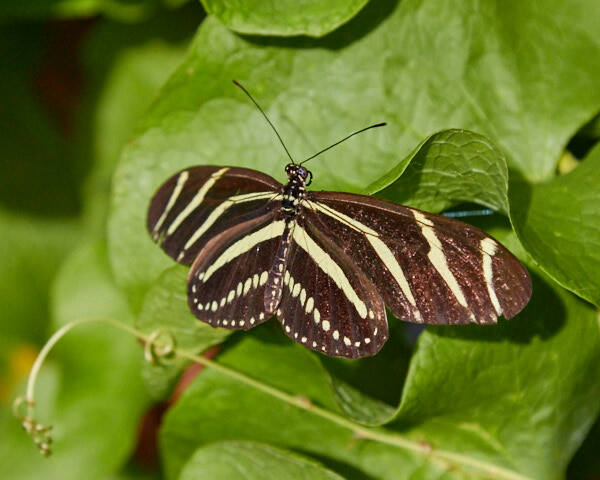 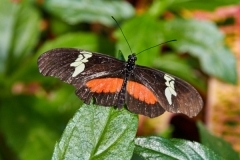 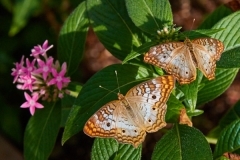 There is a very large atrium that is the hub of the exhibits and where the many varieties of butterflies glide through their climate-controlled environment. 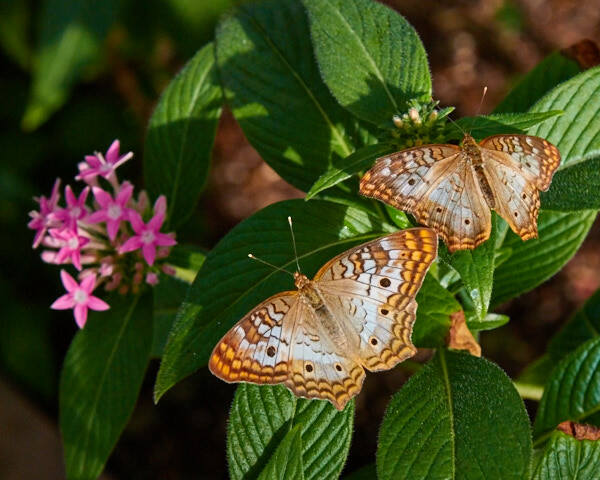 However, there’s much more than just butterflies. 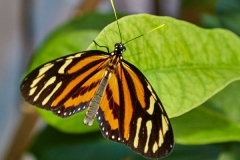 They also have a 3-D theater that introduces you to the life of the butterflies, a small “emergence gallery” that features the butterflies transitioning from their chrysalis stage, another small exhibit features bees, ants and other desert critters, an aquarium and even a pool of stingrays that you can “pet”. 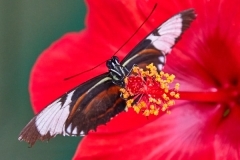 It’s all a great treat, entertaining and informative. 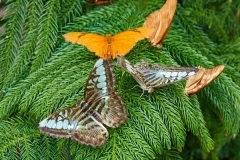 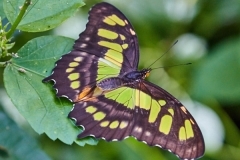 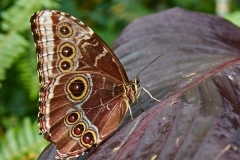 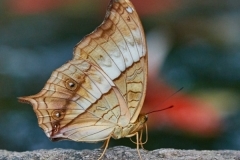 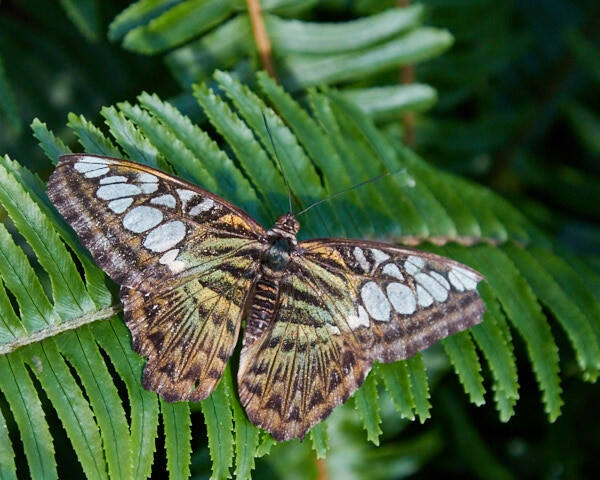 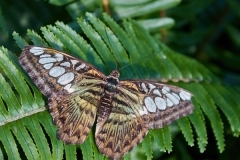 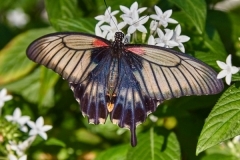 For more information, go to: http://www.ButterflyWonderland.com. 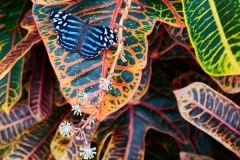 Here are a few of the many photographs I took on my “someday visit.” Click on any of the thumbnails to view larger images. 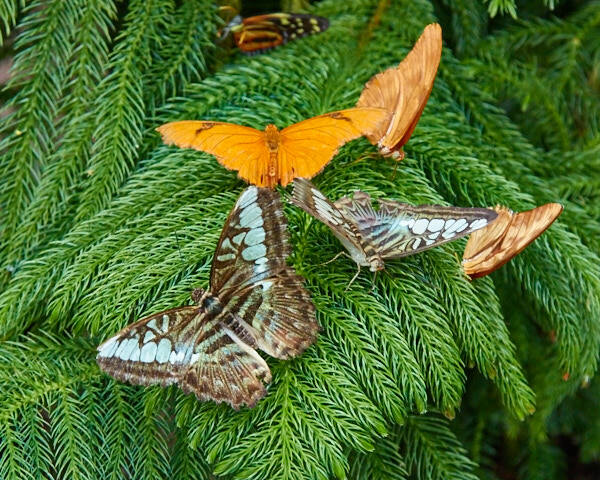 This entry was posted in Butterflies, Travel, Wildlife.